It’s unclear whether New Plymouth’s Loyalist settlers had remarkable foresight or just good fortune. Either way, the tiny settlement was well-situated to capitalize on a series of economic opportunities and by the early 1900s, New Plymouth was a vibrant, prosperous town of 1,500 residents. On September 3, 1932, however, these residents had no inkling of the terror and misfortune lurking beyond the horizon. In the mid-1800s, Green Turtle Cay’s proximity to major shipping lanes east of the Abaco barrier reef made it the wrecking capital of Abaco. At one point, says Steve Dodge in Abaco: The History of an Out Island and its Cays, more than twenty wrecking schooners and forty fishing vessels were based in New Plymouth. When the U.S. Civil War stifled the trade that necessitated shipping, locals turned to cultivating and exporting pineapples which, by the late 1800s, were the mainstay of New Plymouth’s economy. Unfortunately, the cay’s soil was soon exhausted, fruit often spoiled due to weather-related shipping delays, and U.S. pineapple imports diminished with that country’s acquisition of Hawaii. But the economic gap created by Green Turtle Cay’s waning pineapple industry was soon filled. When World War I curtailed the Mediterranean sponging industry, New Plymouth spongers helped meet a growing world demand. 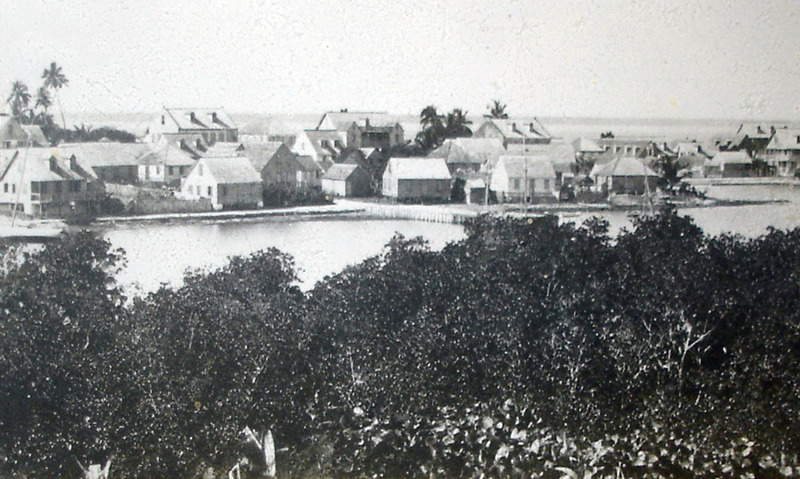 Almost simultaneously, the logging towns of Wilson City and Norman’s Castle were established on the Abaco mainland, providing some New Plymouth residents with well-paying jobs and others with lucrative marketplaces in which to sell goods and services. By 1932, New Plymouth’s successes were evident in the large two- and three-story homes that lined its narrow streets. A three-story hotel stood in the heart of town. 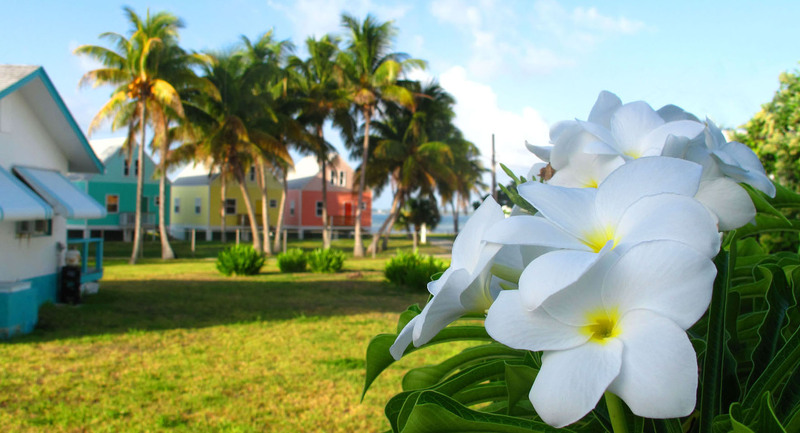 Further east, a massive Methodist church seated 1,200 parishioners – more than twice Green Turtle Cay’s current population. 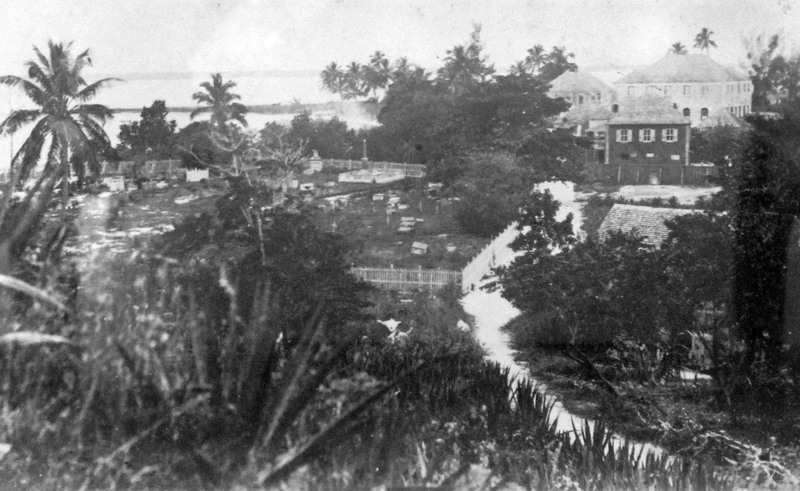 Near the cemetery, a two-story government building housed the post office, the jail and the Commissioner’s office (at that time Green Turtle Cay was the seat of government for all of North Abaco.) And, a few doors up from the town’s main wharf, were a dance hall and a theater that staged both local plays and imported productions. When Ma May wasn’t working on the farm, she sewed straw hats to sell. And of course, my grandmother and her sisters gathered and sold sea shells. Though Pa Herman and Ma May were by no means wealthy, it seems that on September 3, 1932, their family was certainly comfortable. “It was a good life,” my grandmother reminisced. 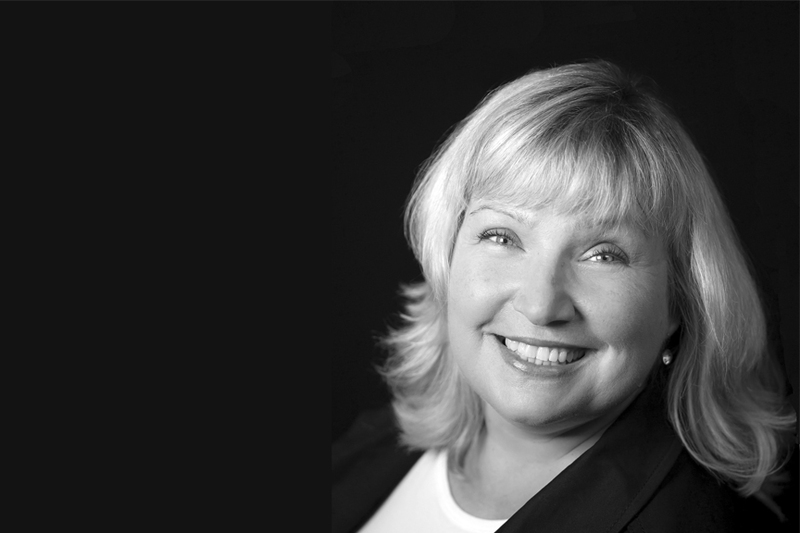 She, her family and their New Plymouth neighbours didn’t realize on that fair, late-summer day that their lives and their community would soon be forever changed. This post is the first in a three-part series. For parts two and three, see: September 5, 1932: Destruction and Devastation and September 7, 1932: What Misery Lay Ahead. i’m anxiously awaiting your version of “Storm Stories”!! Working on it right now – I’ve got a piece coming tomorrow (the actual anniversary) about the storm itself, and what it was like to live through it, and then another piece on the aftermath… Tough to write these pieces, knowing how much people suffered, but it’s important, I think, to make sure their experiences aren’t forgotten. Amanda, from all the things I’ve been told, and read about that hurricane over the years, I believe that it must have been a category 5 storm. There has been nothing comparable to it ever since. I read a report, written by some American, who was visiting GTC at that time; it is in the museum there. Scary, scary. Floyd in ’99 was bad enough, this was obviously much worse. Hi, Reggie. Thanks for your comment. Yes, from what I’ve read, it was definitely a category 5, and what’s more, it was very slow-moving. I think I’ve got the same report by the American fellow. Very scary! I’ll post my grandmother’s first-hand account of the 1932 hurricane tomorrow. Fortunately, I’ve never been in anything worse than a category 1 storm, I don’t think. Crossing my fingers that it stays that way. I can vouch for the selling of sea shells. I made a ton of money many a summer doing this in Andros! Did you really?! That’s cool. What kinds of shells did you sell? BTW, do you know what Panama shells are? My grandmother said they collected Panamas, but I can’t for the life of me find any description of Panama shells. I’m assuming this is a Bahamian name for a shell that’s actually called something else. Do you know? Dad (John W. Lowe) went through the 1932 hurricane when he was just seven years old. His little home (his father was deceased at this time and he and his mother lived in the house) was on the bay, next to the original Church of God. During the hurricane they had to crawl to his uncle’s house (Capt. Hartley) which was more to the center on New Plymouth. He left us his written (typed) account of his experience, and he spoke of it many times while he was alive. He passed away at age 87 this year. Hi, Paul. Thanks for your comment and for sharing your Dad’s story. Funny you should write — I’ve been corresponding with your brother, Evan, and he’s given me permission to use some of your Dad’s account of the hurricane on my blog. The first post incorporating your Dad’s story should be published tomorrow. Did you know that you and I are related? Your grandmother, Bessie and my great-grandfather, Pa Herman, were sister and brother. Small world! I love the picture that includes the back of the Methodist Church. I understand it was an amazing structure of which the community was justifiably proud. Ann, that’s what I’ve heard as well. Of all the buildings that were destroyed during the hurricane, the Methodist Church is the one I hear about most often. 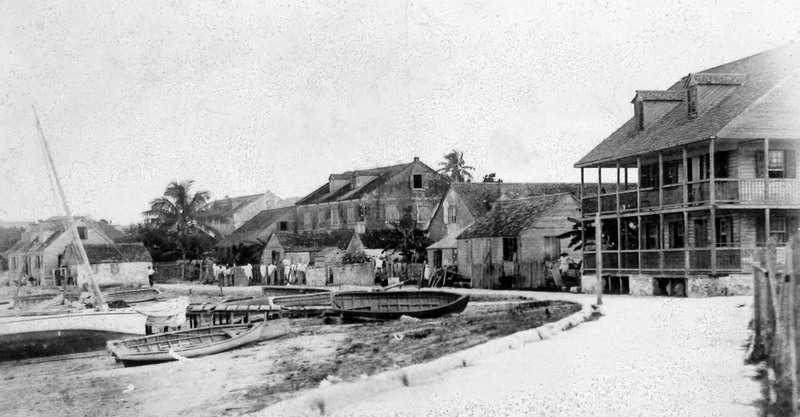 From the way I’ve heard it described, I would LOVE to have had a chance to see Green Turtle Cay pre-1932. How was your trip, by the way? Hope you had a terrific time! We had a great visit to Green Turtle Cay this summer. We loved New Plymouth and visited everyday. The old pictures on this site always remind me that the houses in the islands in the distant past were a windswept grey/brown – no colour.